Google Calendar 5.0 got another update today, you can download Google Calendar 5.0-1554015 from Google Play Store. 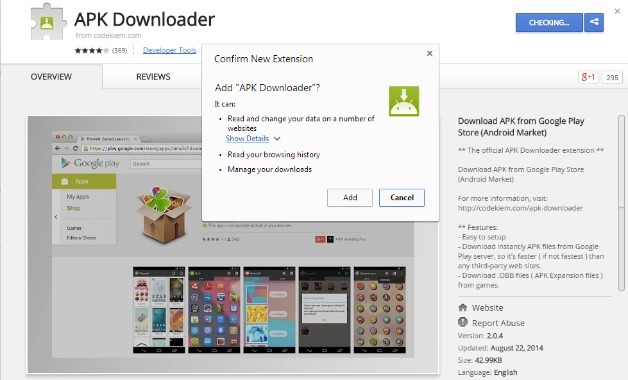 We are also adding Google Calendar 5.0-1554015 apk file so you can download Calendar 5.0 directly on your device. In this new update you can view your schedule at a glance with photos and maps of the places you’re going. Google Calendar help us to maintain our daily task and also we can add reminders of meeting and birthdays. 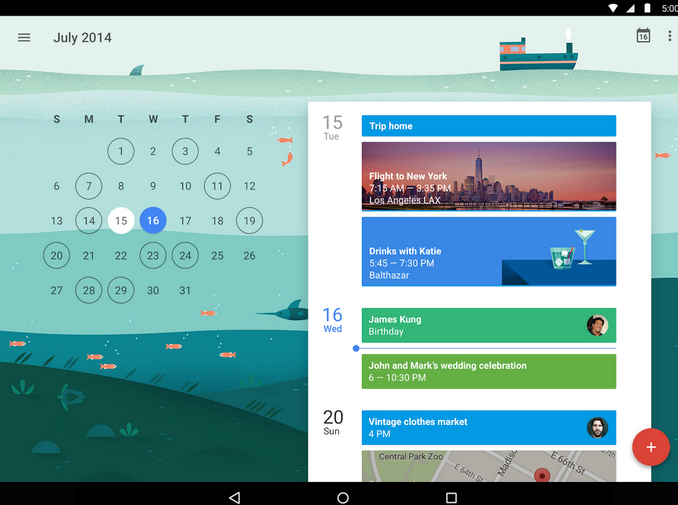 In the following post we’ll tell you how to install Google Calendar 5.0-1554015 APK. 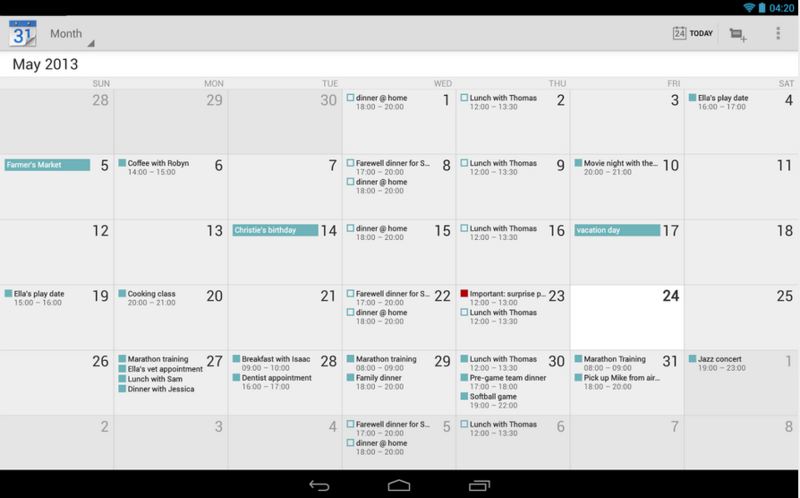 Before proceeding more further let me give you an overview on Google Calendar. • A new Schedule View – See your schedule at a glance with photos and maps of the places you’re going. • Assists to fill in your calendar – You can quickly create events with smart suggestions for event titles, places and people. • Different ways to view your calendar – Speedily switch between viewing a single day to getting an overview of multiple days at once. 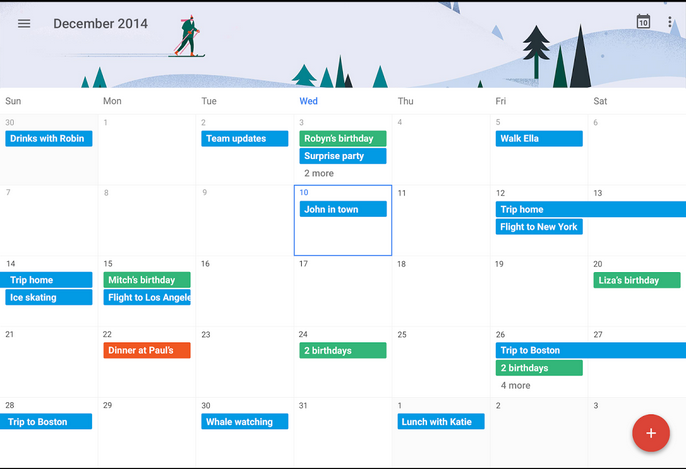 • All your calendars in one, easy place – Google Calendar works with all calendars on your phone, including Exchange. Step 5: Access the Calendar 5.0-1554015 from the app drawer.